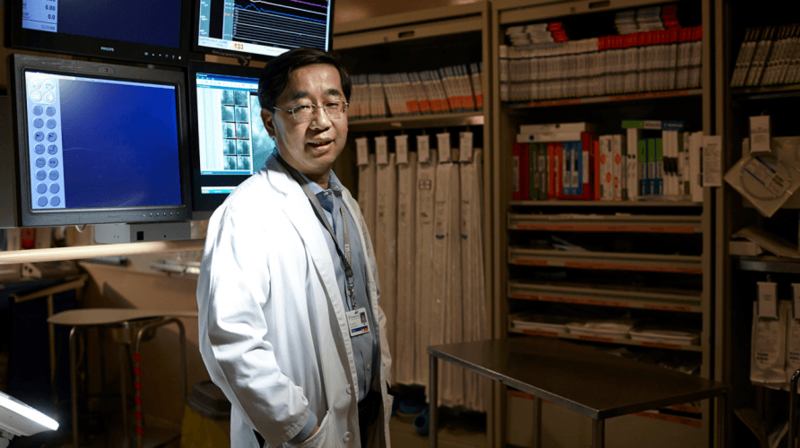 An internationally respected leader in cardiovascular medicine, Dr. Jack Tu was a clinician-scientist at Toronto’s Sunnybrook Hospital and the Institute for Clinical Evaluative Sciences. He was also a friend and colleague to many in the Ted Rogers Centre community. We were shocked and saddened to learn of Dr. Tu’s sudden passing last week, someone who leaves behind a tremendous legacy of impact and inspiration for others to continue the trails of research that he blazed. To his lasting credit, Dr. Tu strove to push the envelope, to discover new frontiers in cardiovascular outcomes research. Most critically, he recognized the unmatched value of using data to direct medical research and improve the quality of care for people with cardiovascular disease. Few Canadians have had a greater impact in health services research – a field in its infancy when Dr. Tu had immeasurable impact upon transforming it into a new area of scientific inquiry. This area of investigation seeks to inform practice and policy to develop a more effective and efficient health-care system by studying elements such as social factors, geography, technologies, personal behaviors and financing systems that affect access to care, the quality and cost of health care, and population health. Dr. Tu held a vision for how disparate sets of data could be linked in order to test scientific hypotheses and to study patient outcomes. Administrative data illuminates how the health-care system is utilized, and Dr. Tu was instrumental in linking these databases together when the Institute for Clinical Evaluative Sciences had only recently been established. He recognized the valuable insights that could be gained by studying the details of each patient interaction with the system. Dr. Tu moved this field forward to the point where a deep array of datasets in Ontario are now linked for research purposes. In an era before the term “Big Data,” he was alert to the possibilities and was stitching together more and more novel datasets that few had perceived as linkable. Dr. Tu long held the position of Canada Research Chair in Health Services Research, and contributed well over 300 peer-reviewed articles in some of the world’s leading medical journals. Through these efforts, the world learned an array of insights into cardiac care, including that HDL cholesterol was not an effective marker for heart health and that geography is a key determinant of one’s cardiovascular health. He also helped develop a tool that could predict mortality in patients who arrive at emergency with heart failure – which is now a major focus of Dr. Douglas Lee, Ted Rogers Chair in Heart Function Outcomes, whose PhD supervisor was none other than Dr. Tu. Dr. Tu was an expert in the field of cardiac report cards, initially developing these for coronary artery bypass graft surgery, percutaneous coronary interventions, acute myocardial infarction, and heart failure. His research spawned the reporting of quality indicators for cardiac procedures and cardiovascular diseases in hospitals, which have now been adopted by such agencies as the Canadian Cardiovascular Society. 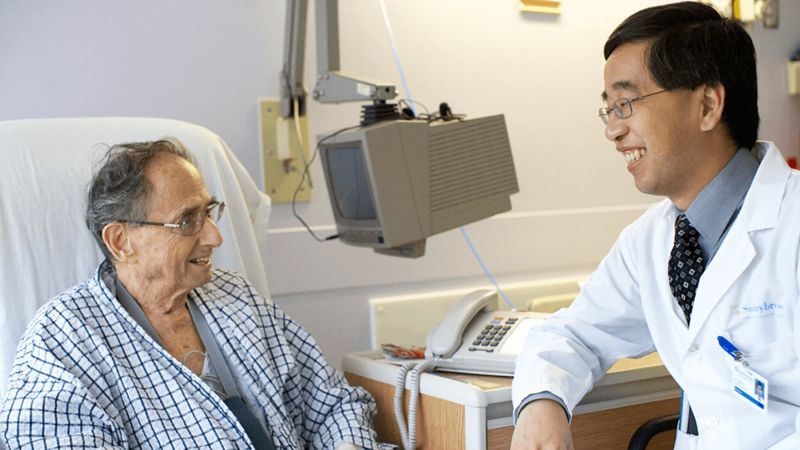 Always with an eye to actual patient care, Dr. Tu was the among the first to ask what impact these report cards had on cardiovascular outcomes. He led the first study to do so, the landmark Enhanced Feedback For Effective Cardiac Treatment (EFFECT) trial published in JAMA in 2009. The team discovered that reporting of quality indicators did not significantly improve patient care nor mortality rates in people hospitalized with heart failure. Meanwhile, Dr. Tu was actively involved in building registries complete with a vast range of high-quality data. He was instrumental in collecting novel, highly granular data sources such as the stroke and implantable cardioverter defibrillator (ICD) registries, which have been leveraged to produce excellent research. 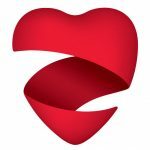 A prime accomplishment of Dr. Tu’s was the development of the first Canadian Cardiovascular Atlas, which he led from his position as principal investigator of the Canadian Cardiovascular Outcomes Research Team (CCORT). This landmark project analyzed many important topics affecting the heart health of the nation’s population, as well as treatment strategies and outcome patterns. After illustrating an east-west gradient in cardiovascular outcomes, Dr. Tu coined the phrase “geography is destiny.” CCORT has now published at least 200 practice-changing papers that inform the treatment of people with heart conditions. Dr. Tu was a giant in the field of health services and outcomes research, a brilliant mind, and a kind soul, who was driven to help change the state of cardiac care for the better. He will be deeply missed.